With a compact, portable body, the new XC15 4K UHD Camcorder is ideal for hand-held editorial and news shooting or on-set TV and film shoots. 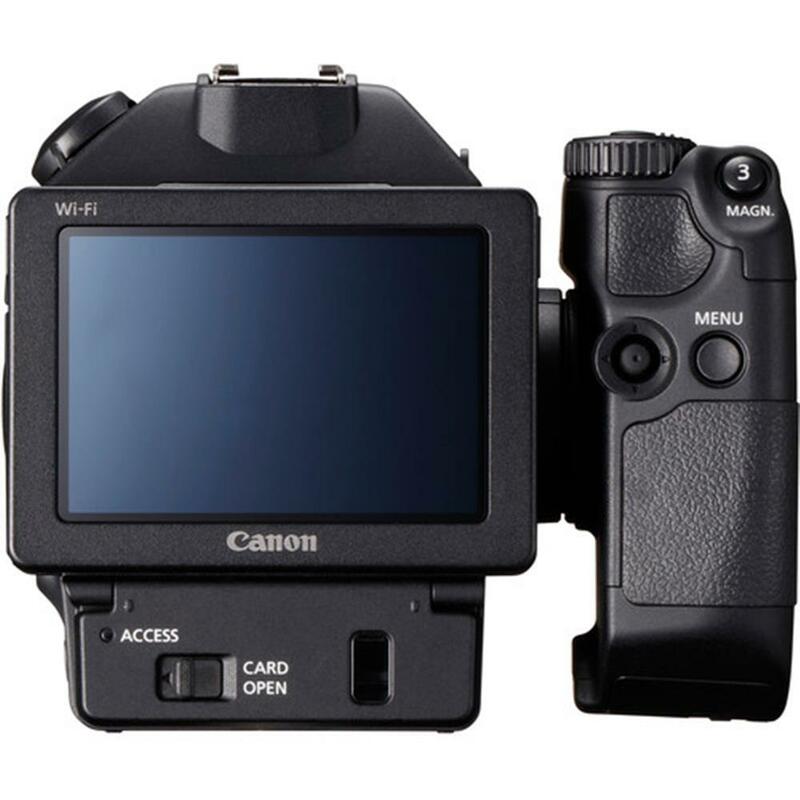 Its different Look Settings can be used to make sure it pairs well with Canon Cinema EOS cameras as well as XF and XA series camcorders. 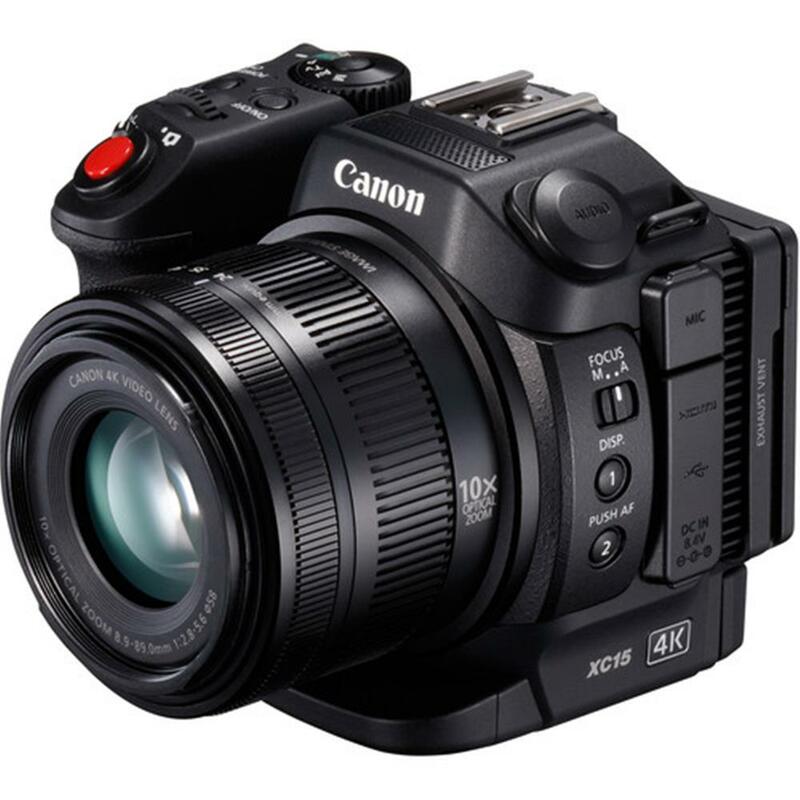 The Canon XC15 4K UHD Camcorder incorporates a Canon 4K video lens that leverages proprietary Canon optical technologies derived from years of experience in developing Cinema, Broadcast and EF Series lenses. 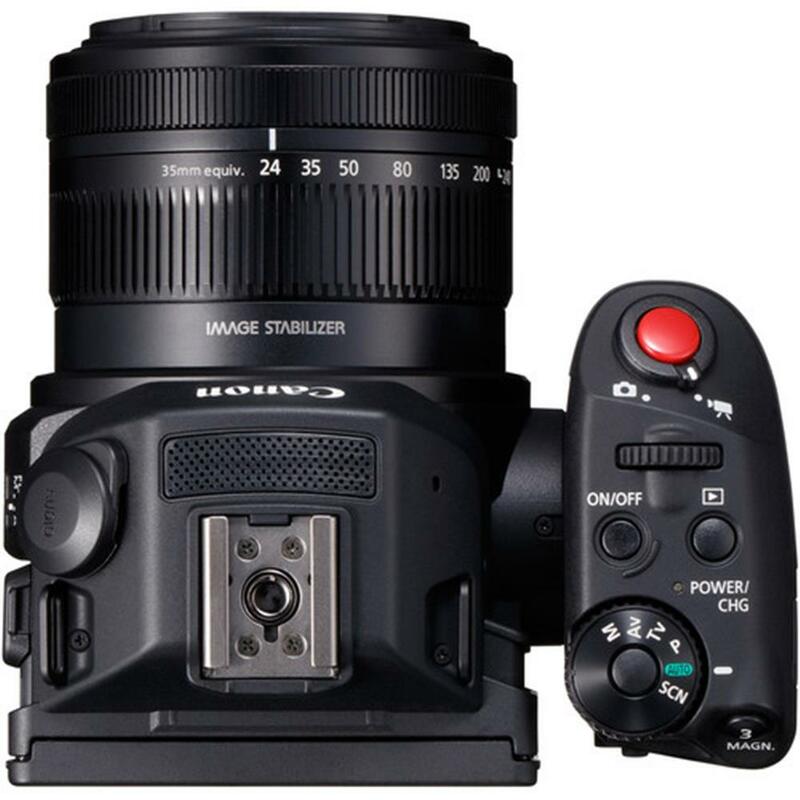 This 10x wide-angle optical zoom lens offers a focal range of 24.1-241mm for photos and 27.3-273mm for movies. The use of UD (Ultra-low Dispersion) and Hi-UD lens elements helps compensate for chromatic aberrations and provides a compact size ideal for on-the-go reporting and recording. An innovative retractable lens barrel structure integrating internal guide bars helps facilitate precise lens movement during zooming, while only extending the lens barrel by a mere 36.2mm. 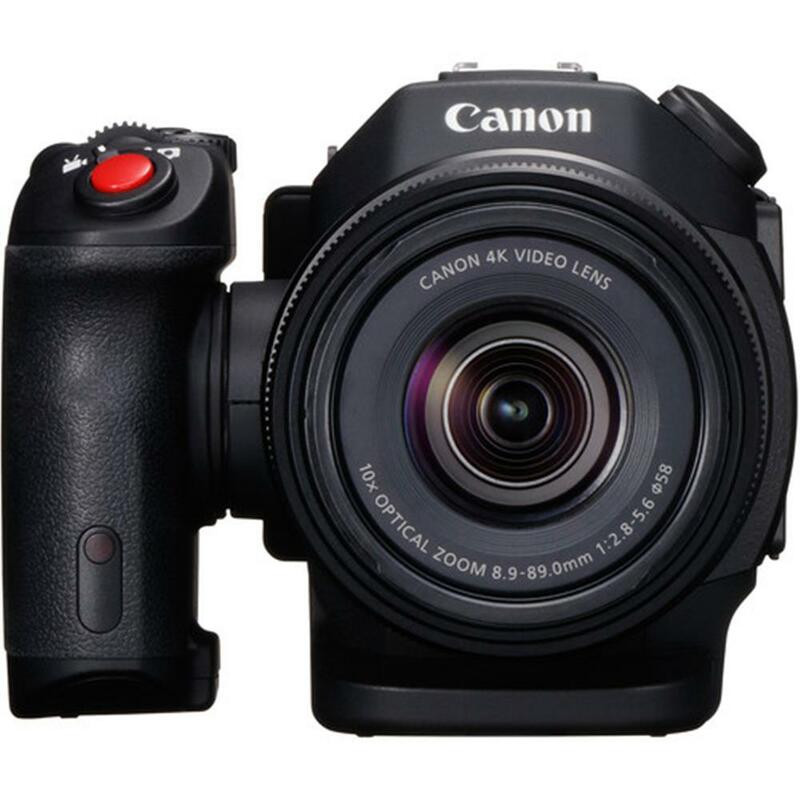 The Canon XC15 4K UHD Camcorder is compact, ergonomic and lightweight, broadening the range of recording opportunities and possibilities for image expression - and offering innovative shooting potential in situations where a larger camera can't be used. Users will appreciate this camcorder for events such as weddings, video reporting, documentaries and other uses where increased mobility and an unobtrusive design is necessary. 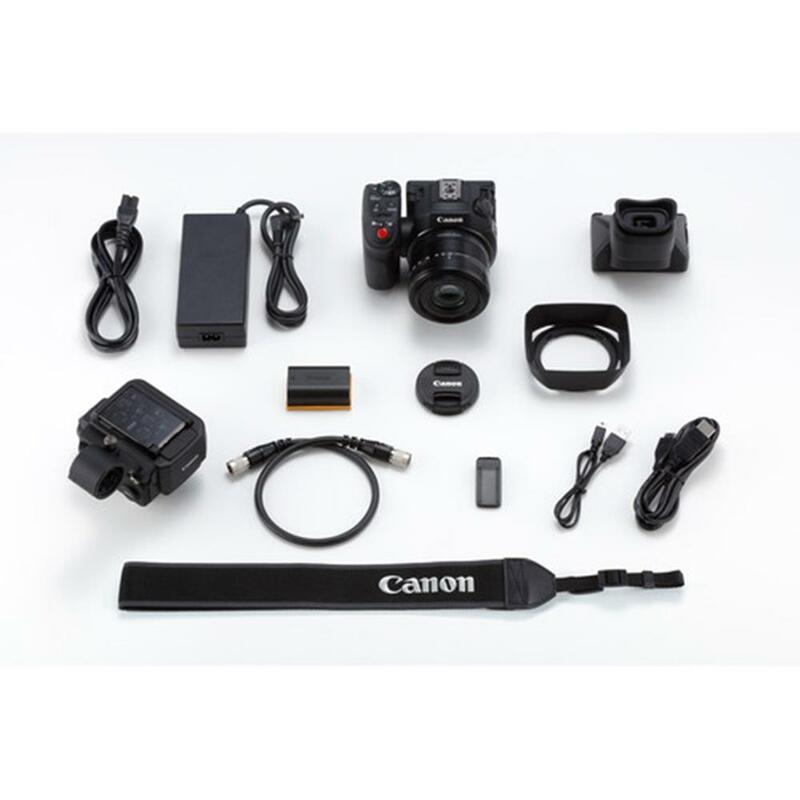 This allows the user to interact and record their subjects in a more personal way, while at the same time, limiting the amount of equipment that needs to be carried. 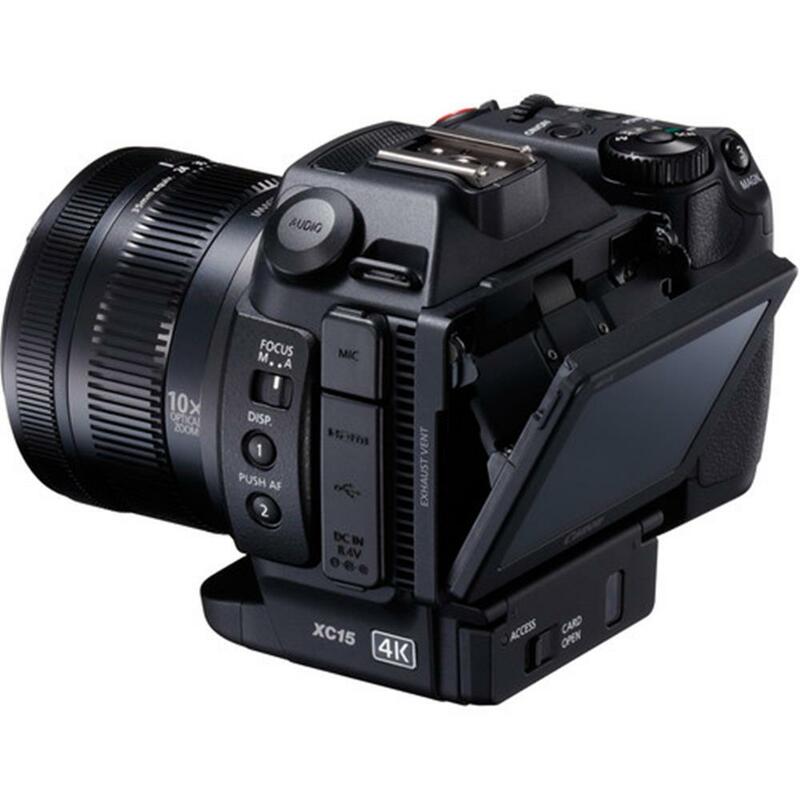 The handgrip on the XC15 4K UHD Camcorder can be rotated to various positions to allow for comfortable shooting at a variety of camera angles. 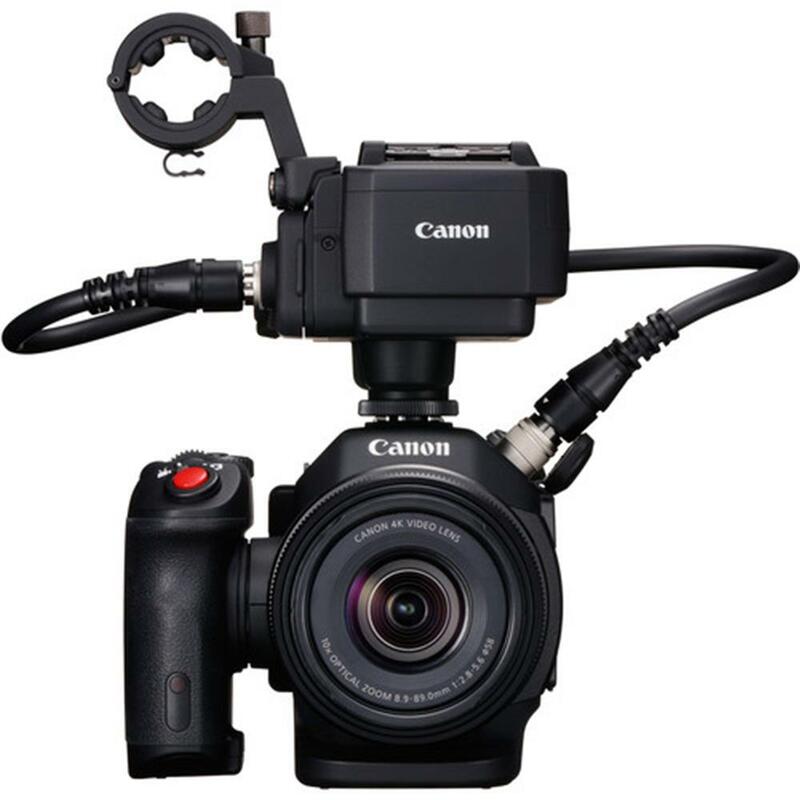 The grip contributes to the camcorder's intuitive user interface (UI) with multiple easy-to-see and easy-to-adjust controls based on the familiar UI design of Canon EOS SLR cameras. 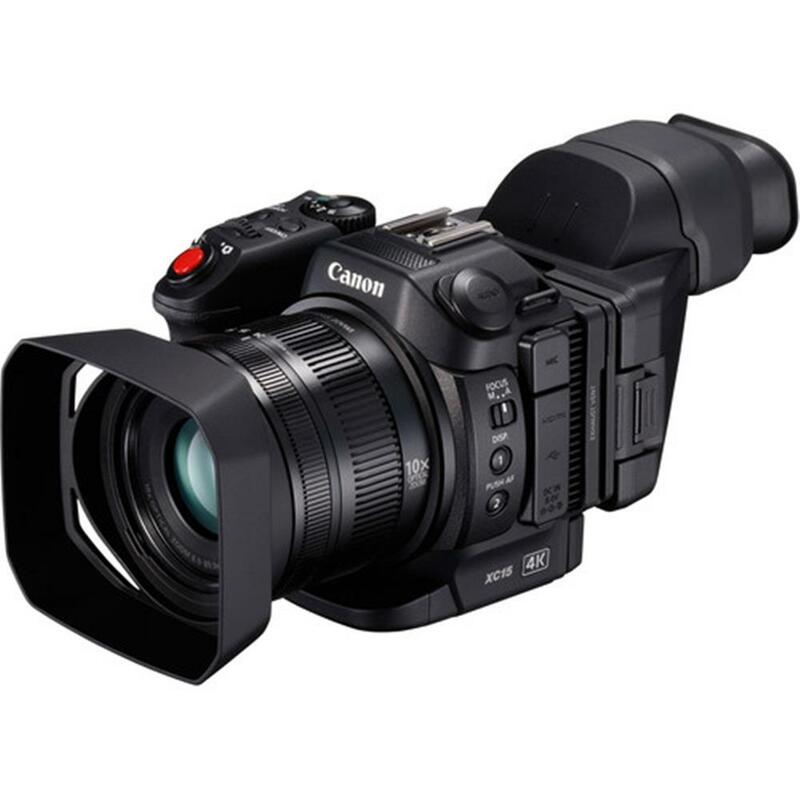 A 3.0-inch 1.03-million-dot tilting LCD monitor provides the Canon XC15 4K UHD Camcorder with a bright, vivid-color display for shooting and playing back footage. The LCD's innovative two-axis parallel hinge mechanism allows the display to be placed in optimal positions for shooting at a variety of angles, from low to high. This LCD also integrates a highly advanced capacitive touch-panel for easy fingertip control of all camera functions and settings.